What is a School Games sport format? School Games sport format documents are available from each National Governing Body and the Youth Sport Trust for each sport and have been designed to be appropriate for the age and stage (e.g. primary / secondary) of the young people. Do I have to follow these formats at school? It is only by following these formats that a competition can be considered part of the School Games. However, the event organiser should consider the needs of all young people in the structure of these competitions, e.g. knockout tournament, round robin etc. Young people can play a fundamental role in shaping, developing, and running the School Games. In order to achieve this, many schools utilise a School Sport Organising Crew (primary schools) or a School Sport Organising Committee (secondary schools), to help with the planning and delivery of their intra-school competition programme. The School Games is focused towards including all young people as participants and maximising the power of sport to impact wider school and young people outcomes, e.g. blogging - literacy; vlogging - media. All schools signed up to the School Games website will receive use of their own profile page, which can accommodate blogs and match reports from both teachers and pupils, with prizes available for the best entries. One of the most important aspects of the School Games is getting young people active - particularly those that have previously been uninterested or otherwise not engaged in sporting activity. Equally however, we must strive to ensure that once those young people are active, that they stay active - both inside and outside of school. 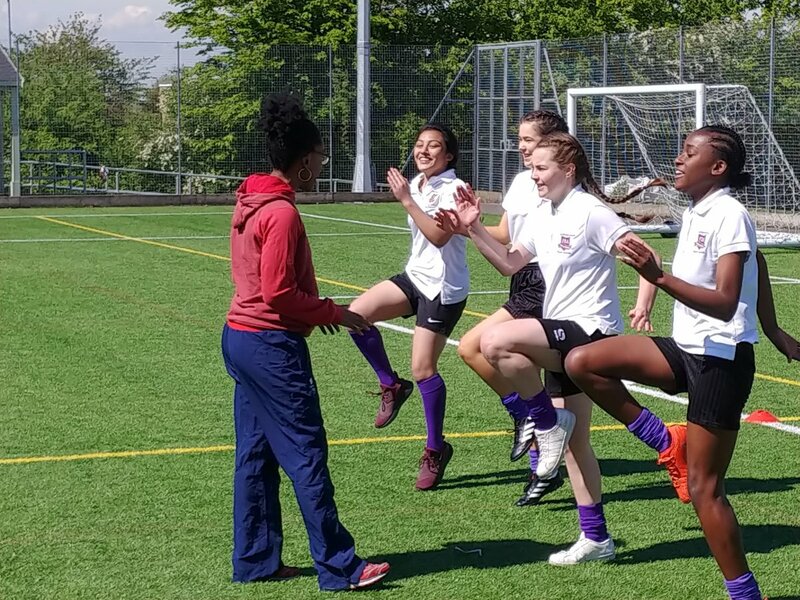 There are a number of recommendations available for schools looking to sustain long-term participation, with additional opportunities available through your local School Games Organiser (SGO) or County Sport Partnership (CSP). The School Games National Finals is a four day multi-sport event for the UK's elite young athletes of school age. The event seeks to create an inspirational and motivational setting that not only provides our elite young sports people with the opportunity to thrive and perform at the highest levels, but encourages more young people to take part and succeed in sport. The 2018 event took place at Loughborough University between Thursday 30 August and Sunday 02 September.